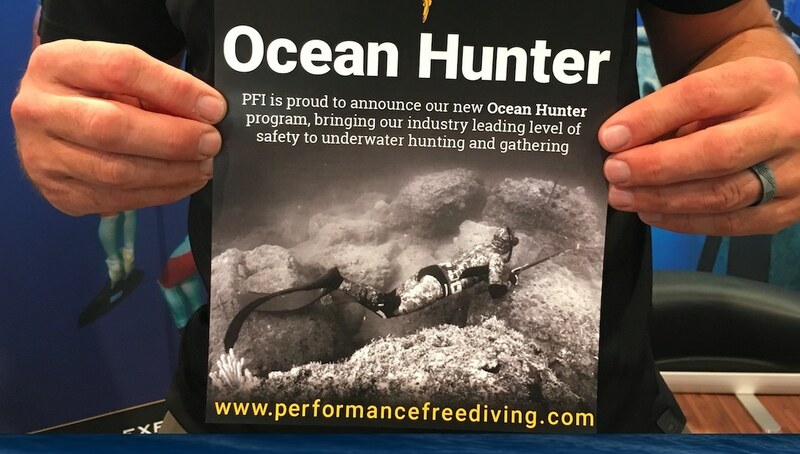 Performance Freediving International announced their new Ocean Hunter program at DEMA Show this week, bringing industry leading safety to underwater hunting and gathering.  This specialized course is designed for certified freedivers (PFI Freediver level or higher equivalent via other agency certifications) who want to leverage proper breath-hold to improve their underwater hunting methods, safety, and enjoyment. 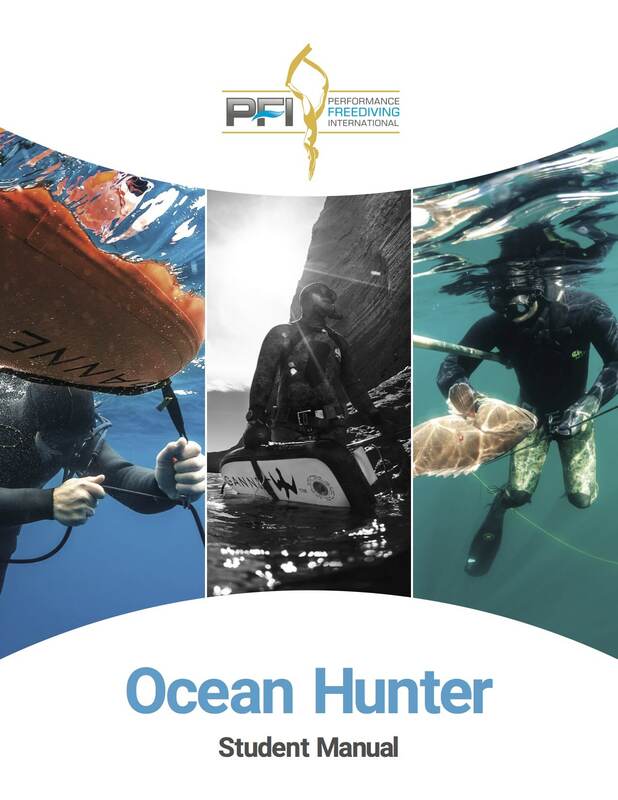 Features of the program include safety and problem management while spearfishing, gear selection and rigging, and how to implement the best safety techniques — modified for the purpose of effective and efficient hunting underwater. Simple protocols such as swimming beyond targets and maximizing body positioning will be included in the curriculum, as well as hunting techniques including “aspetto,” “ambush” and “dive bombing.” An important focus of the course will be around ethics and how to be a responsible hunter and a good steward of the environment. 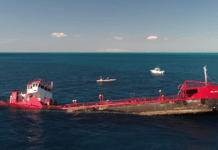 The class price will normally be U$295 (~258 Euros) but as a DEMA Show special any one who signs up now will receive a $50 discount. 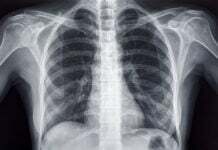 To learn more go to PFI’s website and look for a class near you.